Times have changed from when you had to be published by the guardians of the literary establishment in order to see a manuscript turned into a "legitimate" book. There are many options for wonderful writers who do not have the time or temperament to wait years for "canonization" by traditional publishing houses. They want to get started now. So it was for me yesterday. 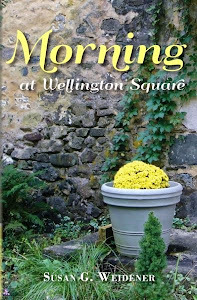 Thank you to everyone who came to my first book signing at Wellington Square Bookshop. 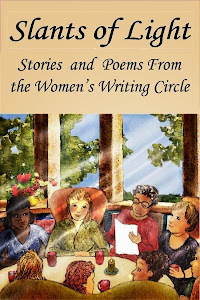 It was a special day as I reconnected with old friends and connected with new.You helped me celebrate this amazing new journey as author. And I know many of you are looking at self-publishing options. Self-published books allow us to hold a product in hand. As New York Times writer Virginia Heffernan puts it, the self-published author offers "handmade goods, produced in small numbers, instead of the mass-marketed stuff you'd find at a superstore." 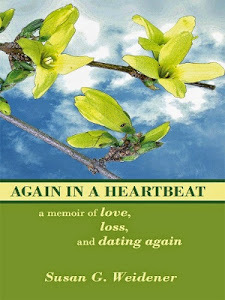 My book, Again in a Heartbeat, is something I can have printed-on-demand and offer at signings and other venues. 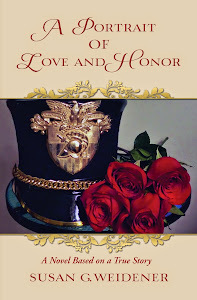 My printing company CreateSpace was fabulous to work with and since I own the copyright to my book, I can move to any other publishing platform, if and when I am ready. Self-published books also look great as long as you are willing to take the time and have the patience to do it right. These are wondrous times with all the cheap, digital technology at hand. As Heffernan says, "Print-on-demand options, which let individual buyers essentially commission copies of books - has been a godsend to writers without agents or footholds at traditional publishing houses. It has also been a quiet godsend to literary history." Hurray! Let the change begin.